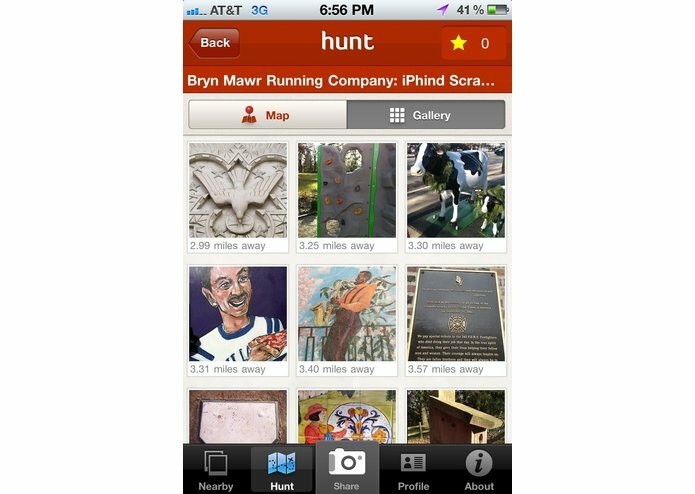 Lavahound is a mobile app that takes everyday things and places and transforms them into games, stories, tours and more. Experience the excitement of uncovering extraordinary things hidden in plain sight and challenge your friends to see if they can find your discoveries. Lavahound is a mobile application that uses gamification to help users discover and learn new and exciting things about a particular location. Users of the application receive contextually relevant content about a particular location and are rewarded with points every time they find something. Points can be used as a virtual currency to entice players to continue to hunt for things. It is an ideal platform for college campuses, cities, and amusement parks. Lavahound would allow Penn to engage students and visitors to play and interact with the buildings, artwork and area around Penn.